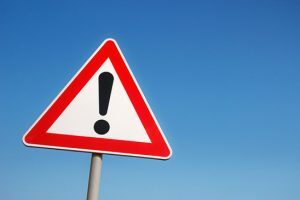 The British Columbia Securities Commission is warning the public not to purchase memberships or other securities of DFRF Enterprises LLC, DFRF Enterprises Ltd., or other companies associated with Daniel Fernandez Rojo Filho. DFRF claims to operate out of Orlando and Vancouver, and is hosting seminars on its purported investments. 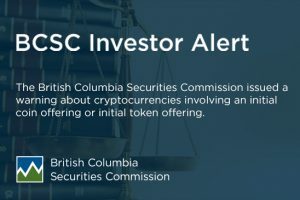 The BCSC has become aware that Filho is offering investments to British Columbians with returns of up to 15% per month. Filho is also promising that DFRF will soon be listed on a public stock exchange, after which the value of members’ investments will triple within 30 days. Members will continue to receive up to 15% per month on their investment. These returns are economically impossible. 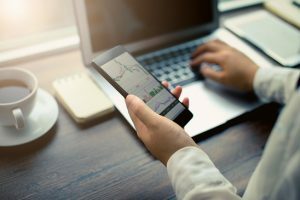 Also, when selling securities, it is illegal to represent that those securities will be listed on an exchange without certain conditions being met. Several of these claims are characteristic of investment fraud. The BCSC urges investors/members, sales agents, or members of the public who have been approached or have information about DFRF Enterprises LLC, DFRF Enterprises Ltd or Daniel Filho to contact the BCSC inquiries line at 604-899-6854 or 1-800-373-6393 (toll free).